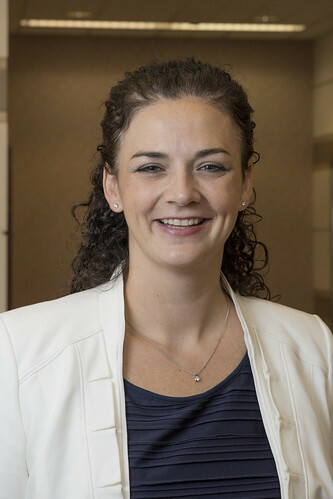 The primary focus of Dr. Elizabeth Cosgriff-Hernandez's research is to enhance the body’s ability to heal itself by providing improved scaffolds for tissue repair and regeneration. Cosgriff-Hernandez integrates fundamental polymer science and bioengineering to develop new biomaterials with unique properties and fabrication strategies that can mimic the complexity of native tissue. Current clinical applications of her research include injectable bone grafts, chronic wound dressings, tissue engineered ligaments, and bioactive vascular grafts.